Team Update #11: Modern Peercoin Paper Wallet Address Generator Released! 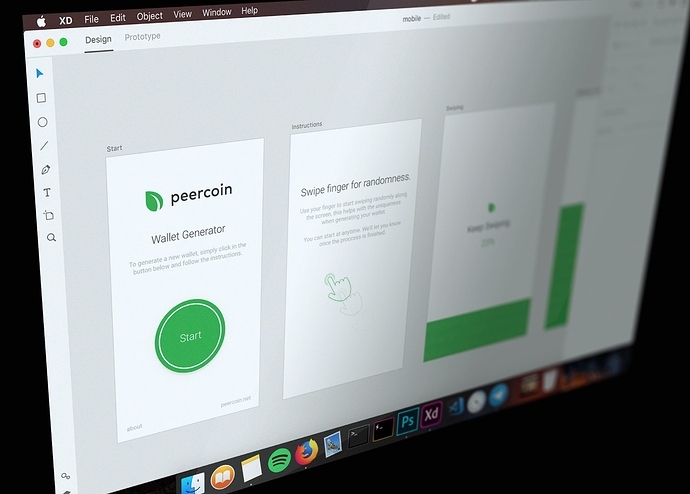 The team would like to announce the release of a new Peercoin paper wallet address generator which was developed by @kazzkiq. The new generator can be found at https://paperwallet.peercoin.net/ and will act as a replacement for the wallet generator developed by FuzzyBear that has been in use for several years. The main focus for the new generator was achieving a simpler and more modern interface while also making it lighter so load times on mobile devices are shorter. The result is a generator that is simple, clean and 10x lighter than the nearest wallet generator. In addition, it works on both mobile and desktop. We will continue to build extra features into this and increase functionality over time. Yes, this is the repo. It may move under Peercoin org in the future though.